Blackjack is a classic casino game that is played at casinos across the world. This well-known casino table game is not only so popular because it is fun and easy to play, it also the casino game with the lowest house edge. This means a bigger Return to Player and the best chances to hit a win. As briefly mentioned above, Blackjack is a popular casino table game that is played in online and brick-and-mortar casino across the world. Blackjack is also known as Twenty One and variations of this game have been played for several centuries. You play Blackjack against the dealer or the house and the aim is to beat the dealer by playing the highest value of points without exceeding 21. At first you are dealt 2 cards and you can choose to be dealt a 3rdor 4thcard to reaches the highest score below 22 points. 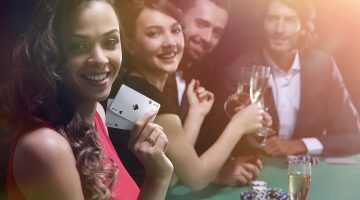 At a blackjack table, whether at an online live casino or a land-based casino, you can be joined by other players who all, like you, play against the dealer and you don’t play against other players. What is the House Edge/ Return to Player? The house edge can be defined as the profit a casino makes on a particular game expressed as a percentage of a player’s bet. You can also talk of Return to Player (RTP) which is expressed as a percentage of the player’s wager that is likely to return to the player. 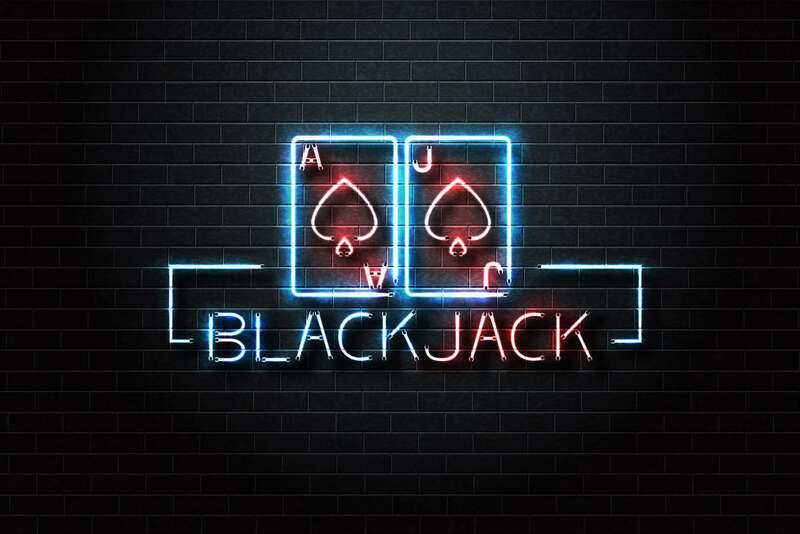 Blackjack is known for its low house edge of 0.05%. This means the RTP is 99.05% as both the house edge and the Return to Player combined always comes to 100%. These figures mean that at a blackjack table on average you are likely to get all of your wager back minus 0.5%. These figures are averages and you can obviously win at a blackjack table, making more than you wagered. You can also fail to win a high-risk bet meaning that your losses and the house winnings are a lot more than 0.05%. Although an average percentage, the low house edge on a Blackjack table means you have great win potential. Blackjack is a game of chance where a certain amount of skill can significantly increase your win chances. 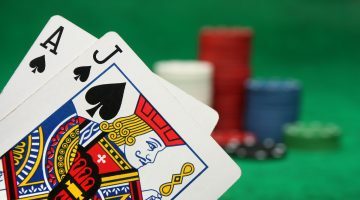 The house edge on Blackjack is considered the house advantage without the application of any techniques like card counting by the player. This means that when you do apply any techniques, the house edge is even lower and the Return to Player higher. Card counting is a well-known technique that many land-based casinos don’t allow. You can’t use this technique at an online blackjack table with an anonymous dealer as you don’t know how many decks are used and if used cards are discarded or whether they return to the deck. 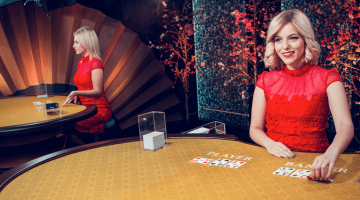 If you do know how many decks are used and what is happening with the played cards, you could apply this technique at an online live casino table where you play against a real-live dealer. 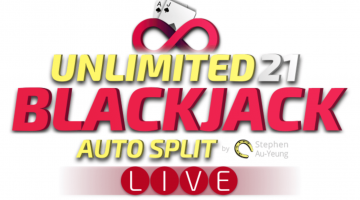 Besides card counting, there are other strategies you can apply on your Blackjack game. You can study the most common actions when dealt a certain hand. You can study the hand history of good players and/or study your own. There are plenty of books and online websites and forums where you can learn more about Blackjack strategy and how to improve your game. Make the most of Blackjack’s low house edge. You can play different forms of blackjack at pretty much all reputable casinos. If the casino has live games you could go for live Blackjack. Not only will you be able to have interaction with the dealer, who guides your game, live games tend to have a bigger win potential as well. You can increase your win potential even further by studying strategies and applying these on your game. Play online Blackjack now.